Korey Ireland is a composer, bandoneonist, and tango dancer, living in Berlin, Germany. His passion for tango music and dance led him to form the first Community Tango Orchestra in Washington DC in 2009. 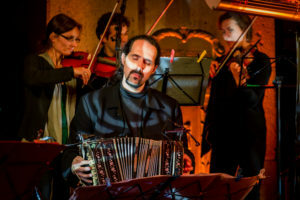 In 2010 Korey moved to Berlin where he started the Berlin Community Tango Orchestra which performs regularly at milongas in Berlin and at tango festivals and special events around Germany. Korey has led tango orchestras at festivals in Buenos Aires, Boston, Washington DC, Los Angeles, Portland, Ashland, Devon, Moscow, Vancouver, Utrecht, Staufen, Proitzer Mühle, among others. 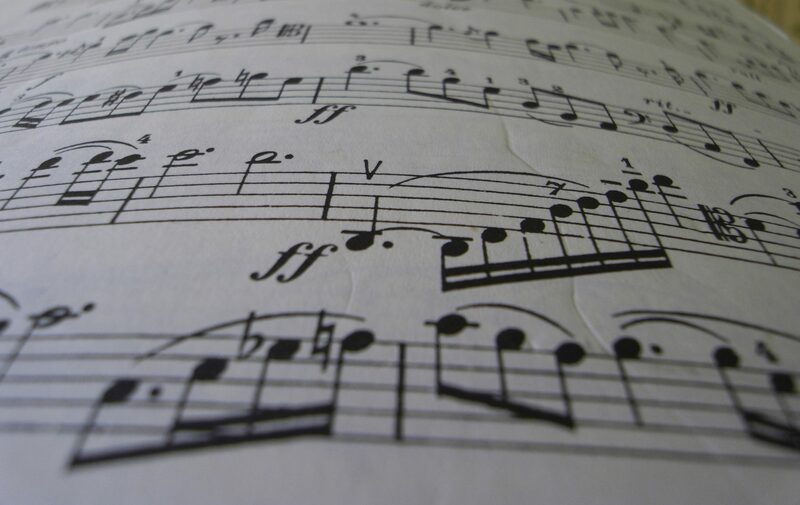 In addition to arrangements for orquesta tipica, Korey also creates custom arrangements or adaptations for other instrumentation, for enquires email Korey directly.